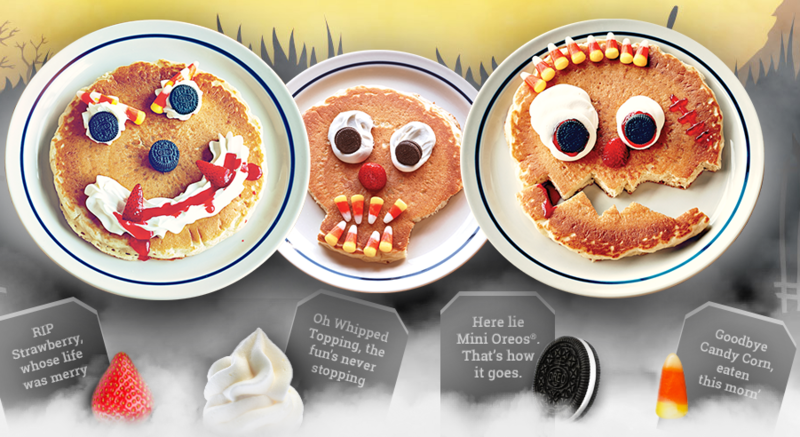 IHOP — MumbleBee Inc MumbleBee Inc.
Click image to find the nearest IHOP near you! 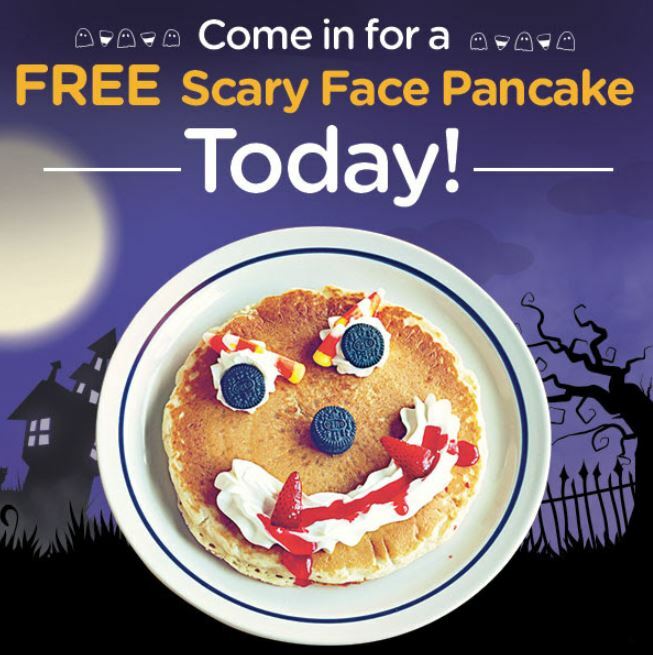 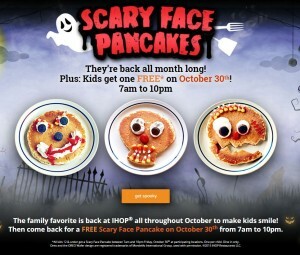 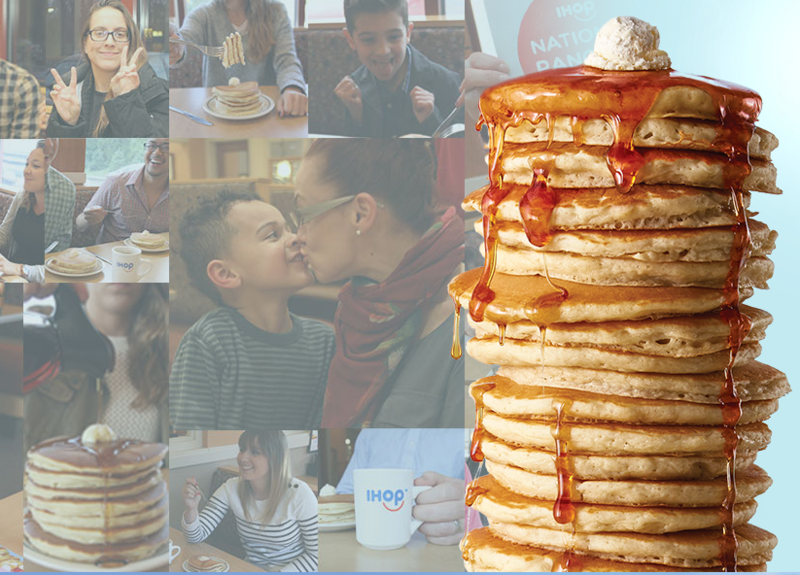 Celebrate IHOP’s “No Tricks – Just Treats” – IHOP’s Scary Face Pancake – reminding you to bring your 12-and-under kids to IHOP, Thursday, October 31 from 7 a.m. – 10 p.m., for our free Count Spatula Scary Face Pancake. 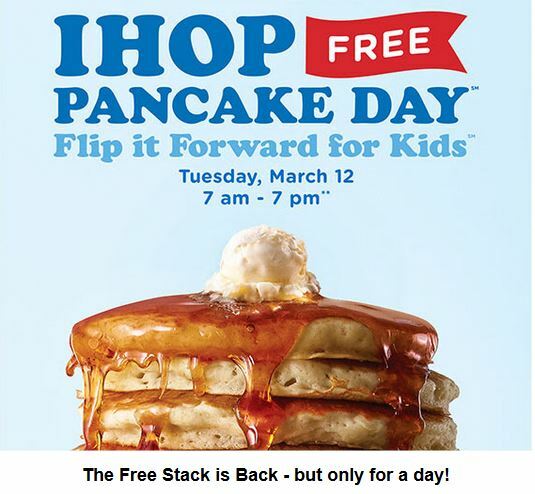 Limit one per child and for dine in only! 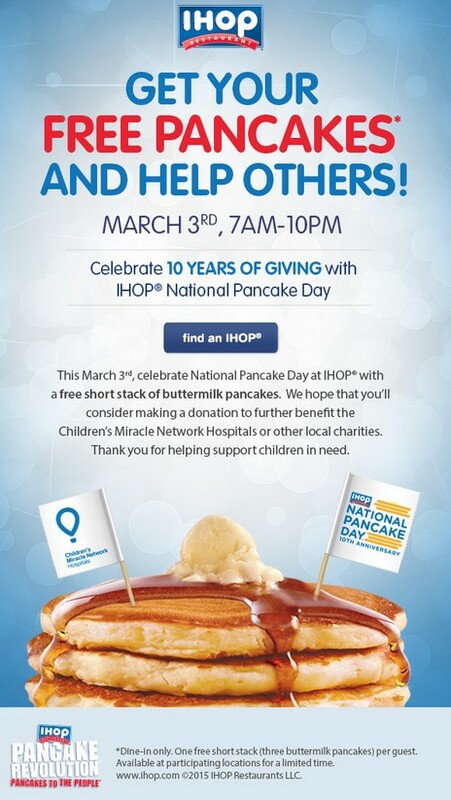 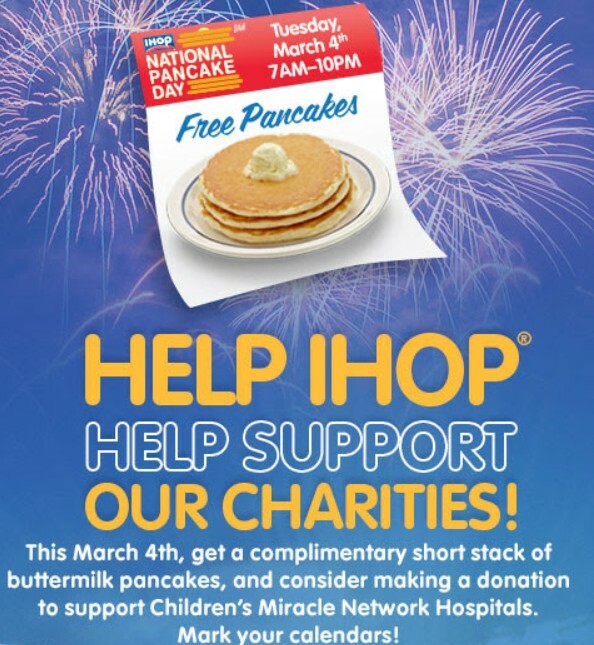 * Be sure to call your local IHOP to be sure they are participating.